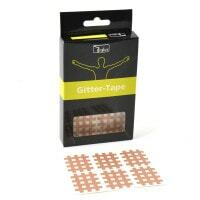 Kinesiology tape effectively and evenly treats joint instabilities. 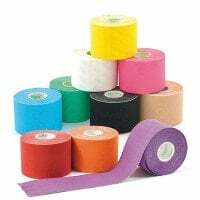 In our online shop, you will find a large selection of elastic, self-adhering tapes for use in sports medicine and phyiotherapy. 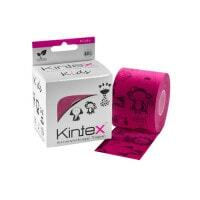 Today, Kinesiology tape is cannot be ignored with sports or orthopaedic injuries or diseases. The colourful kinesiology tape bands are not only popular amongst various sports athletes, but it is also used for kinesiological tape therapy is used within the physiotherapy or practitioner's office for treatment of the musculoskeletal system. 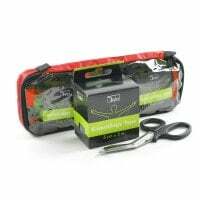 Elastic tapes provide diverse possibilities for supporting an unstable joint, assisting in back pain treatment or to prevent muscular tension. 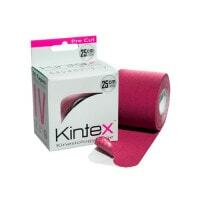 Furthermore, kinesiology tape also has reasonable use for supporting lymphatic drainage. 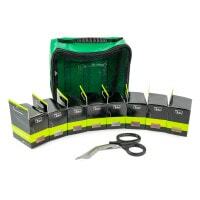 The colourful adhesive strips of kinesiology tape optimally fit to the body, presuming the wrap was properly placed, and provide a supportive affect and freedom of movement. This tape, which has no active ingredients, is applied in specific, needs-based patterns and can remain on the skin for up to one week. 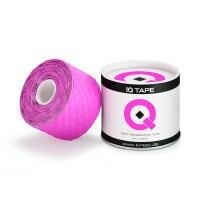 Would you like to conveniently purchase kinesiology tape? 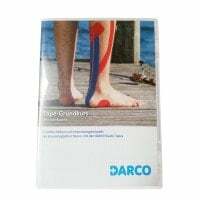 In our online shop, you may order the self-adhering strips for TCM tape therapy for use in physiotherapy, the general practice or sports medicine. 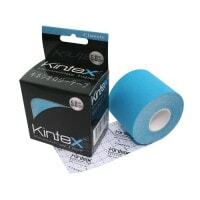 Our assortment includes kinesiology tape wraps from name brand manufacturers, such as Kintex, Teqler and Temtext, in various colours and sizes at low prices. 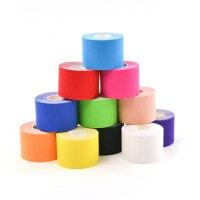 Do you have questions about our kinesiology tapes? Our friendly product advisors will gladly help you further per telephone, mail or our convenient live chat.